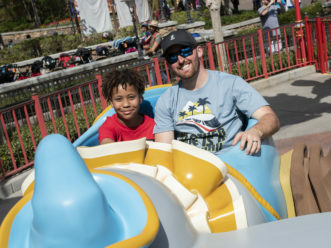 In advance of their appearance in the 2016 Buffalo Wild Wings Citrus Bowl, the No. 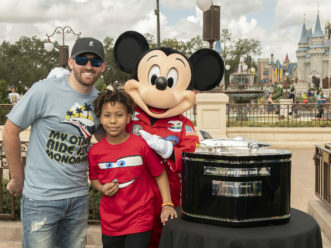 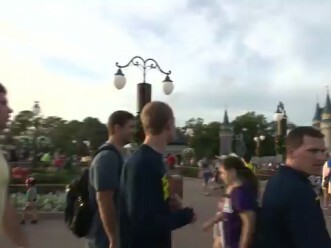 14 Michigan Wolverines visited Magic Kingdom on Tuesday. 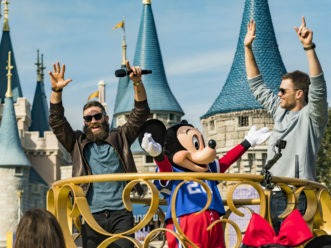 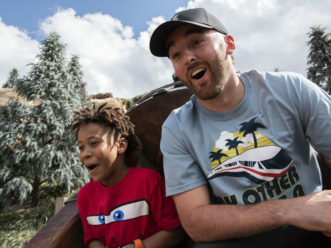 The Michigan football team walked down Main Street, U.S.A. and experienced a thrilling ride on Big Thunder Mountain Railroad.